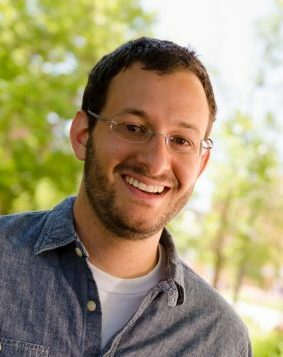 Adam Kriesberg is a Lecturer in the College of Information Studies. His research interests focus on digital preservation and access for government records and information; at the iSchool, he has taught courses on digital curation, ethics, and records management. Currently, he is working with the USDA National Agricultural Library on a variety of projects related to agricultural data curation. Look for him riding his bike around campus!